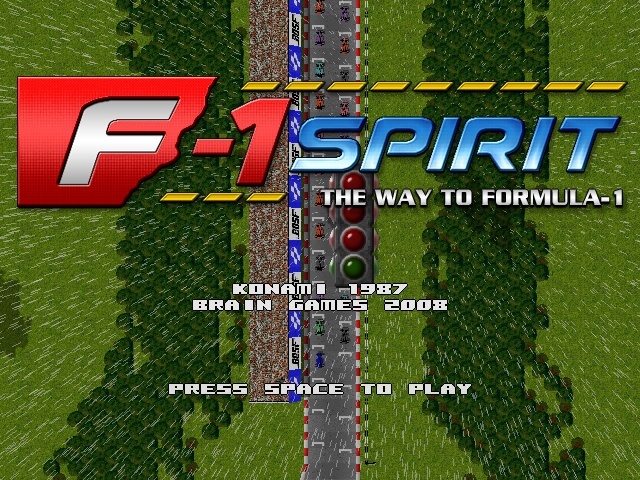 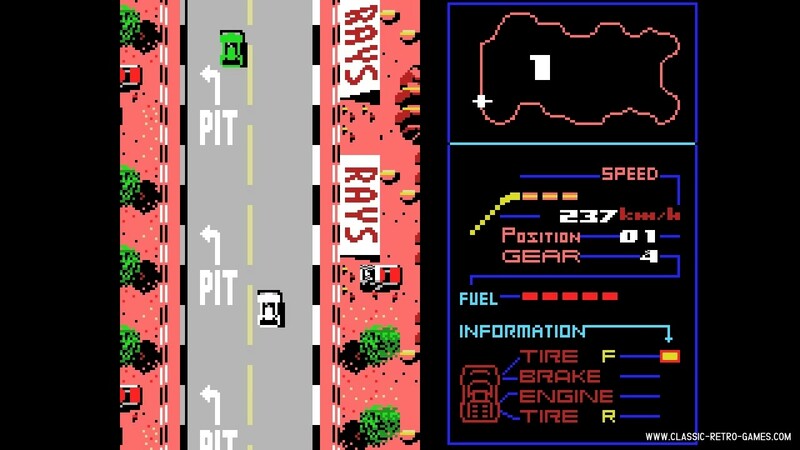 F-1 Spirit is a racing game by Konami. 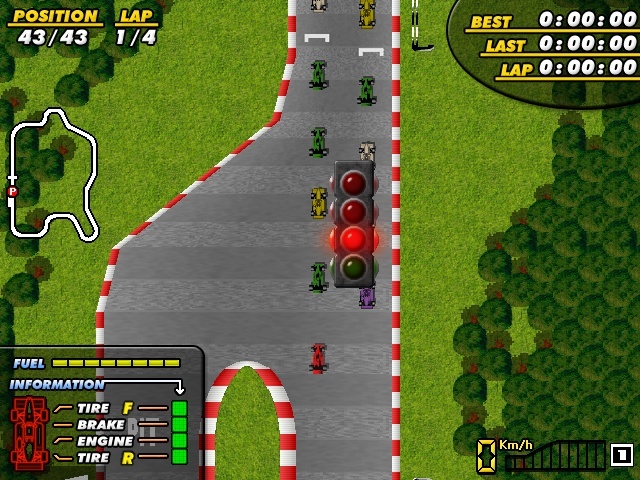 You will race with many different types of cars, starting by Stock or Rally cars, and finishing by driving F1 cars (once you have classified for it by beating the F3, F3000 and Endurance races). 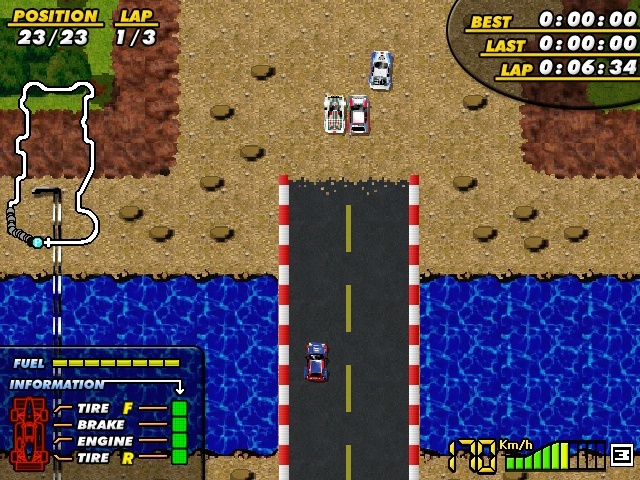 Currently rated: 4.3 / 5 stars by 45 gamers.